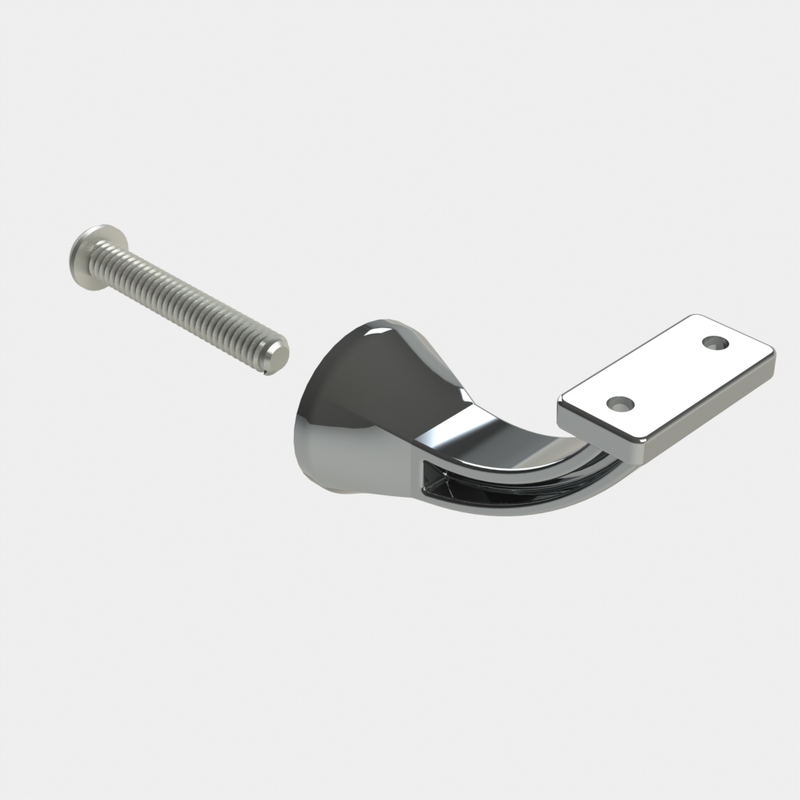 If you have been looking for a stair and handrail brackets manufacturer you’ve come to the right place. 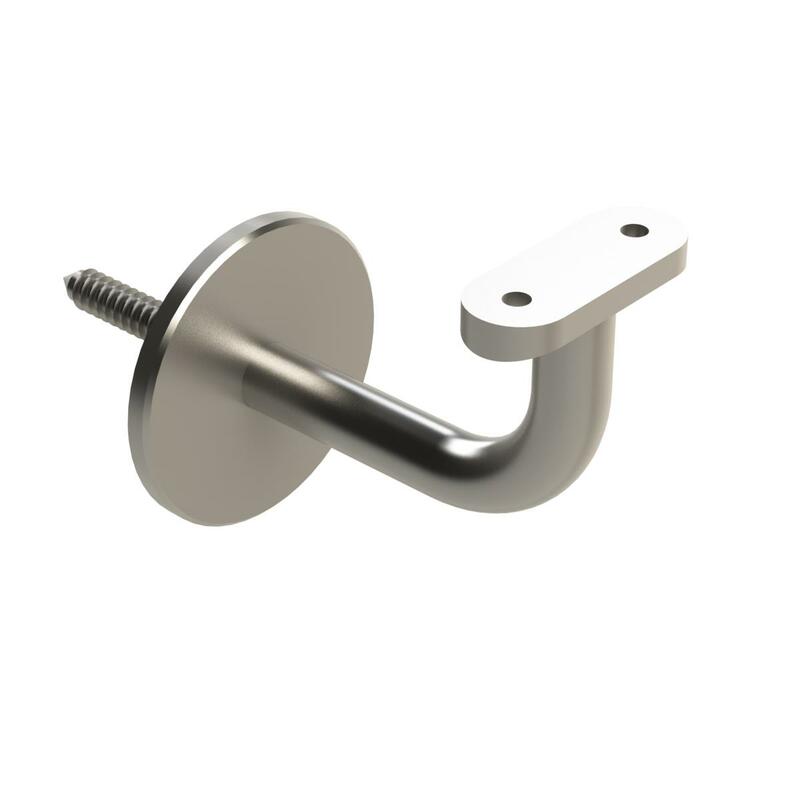 Emro’s ranges of quality cast stair and handrail brackets are manufactured locally on the Sunshine Coast, Queensland and come in a variety of designs and finishes. 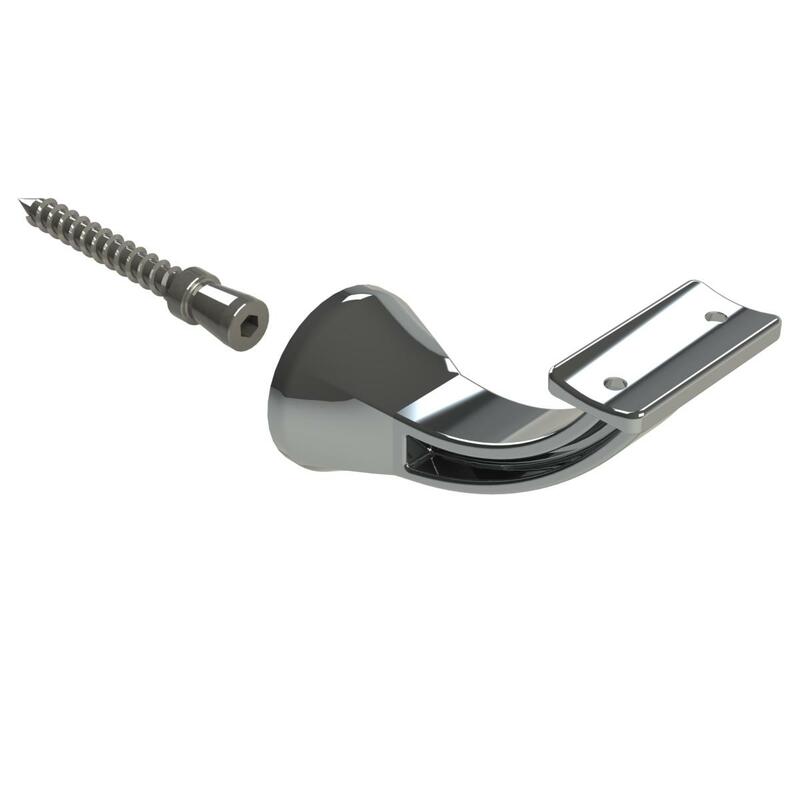 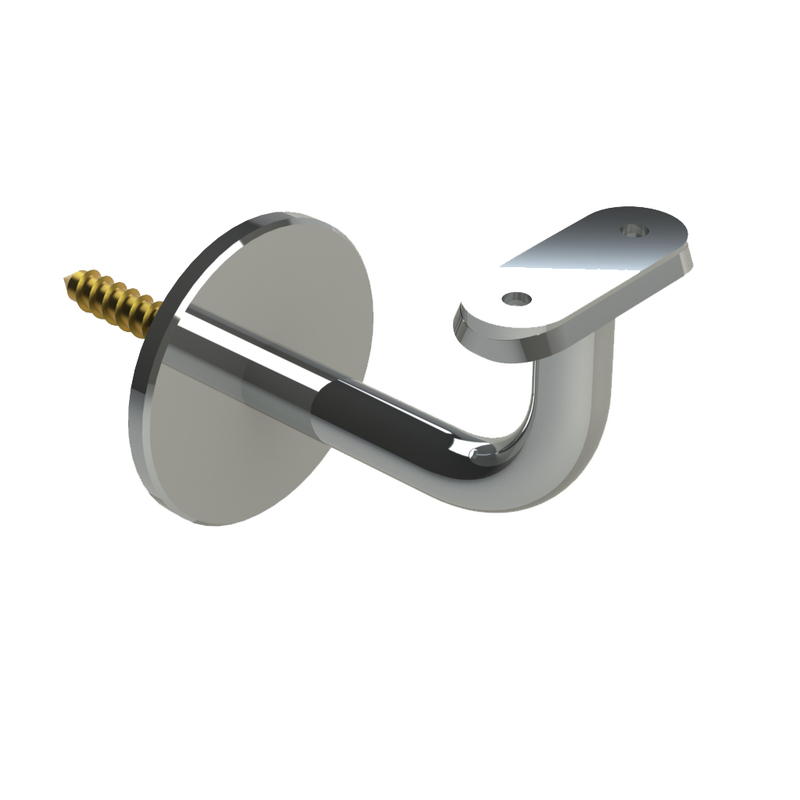 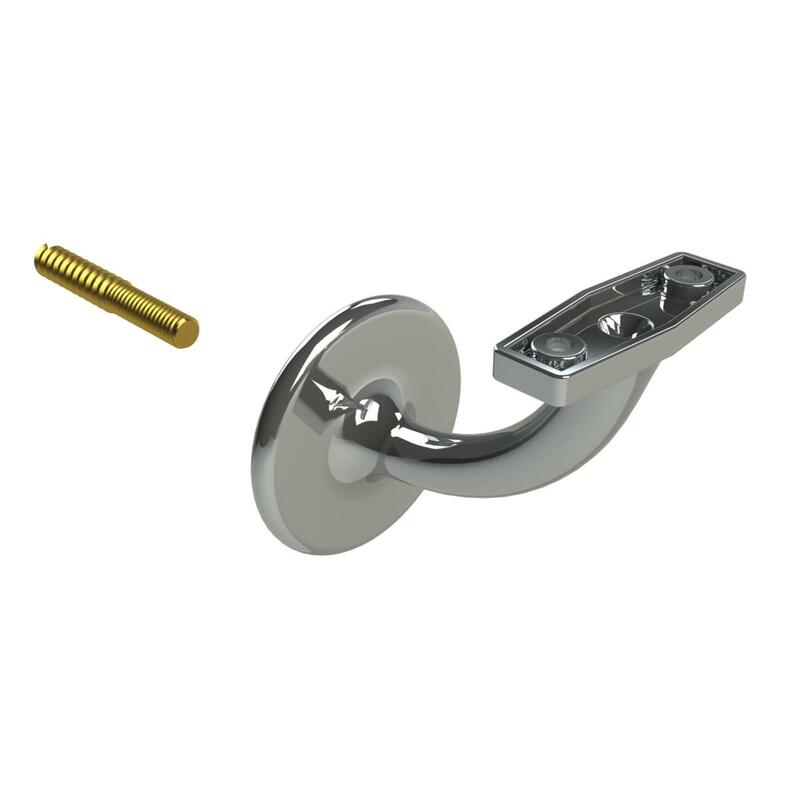 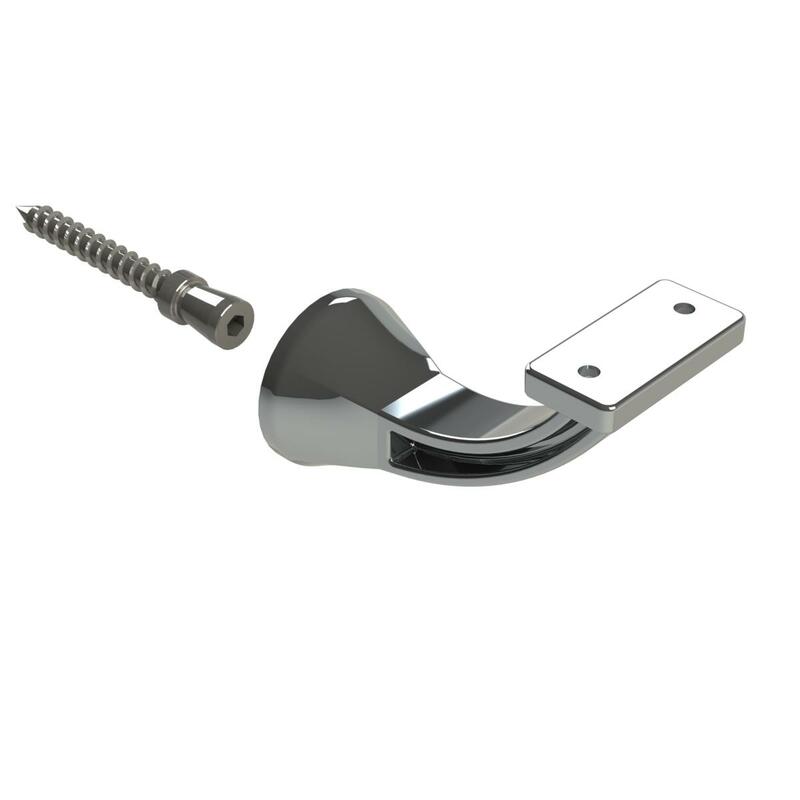 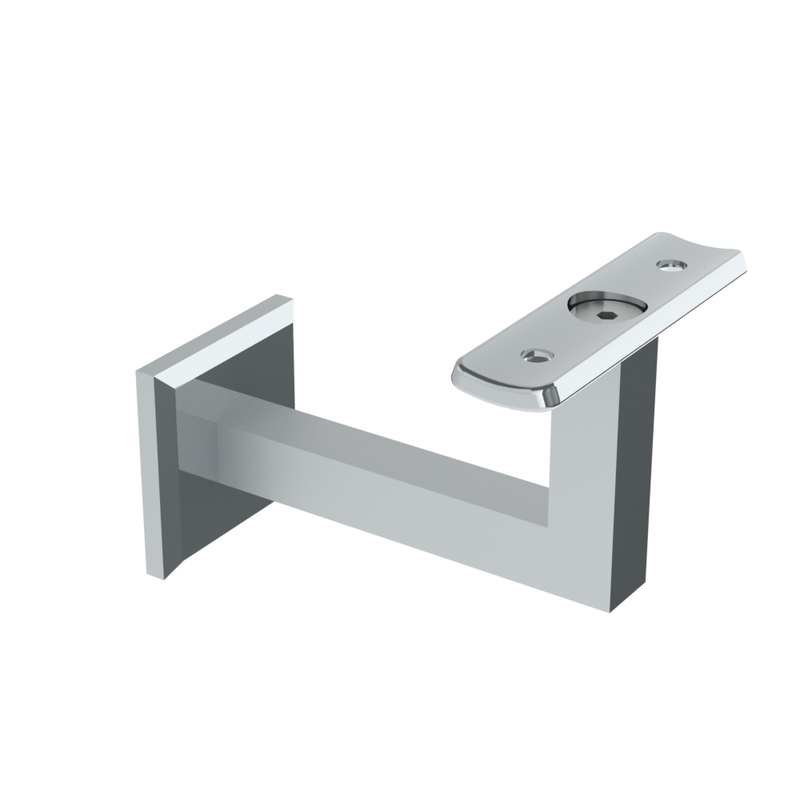 We also offer a full range of G304 and G316 stainless steel brackets in a variety of finishes. 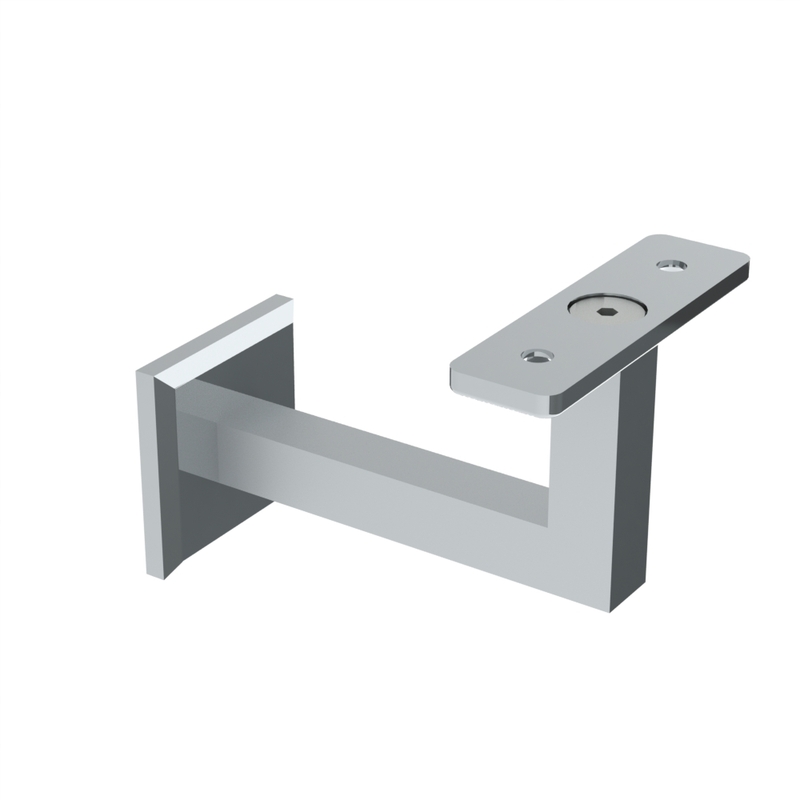 Brackets which are suitable for glass are included in this selection.